A sample of ammonia has a mass of 35.8 grams. How many molecules are in this sample? 3. Is a formation of a compound exothermic or endothermic ie C + O2& = CO2? 5. State Beer-Lambert law. Explain its application. 6. The fundamental frequency of 2D 35Cl is 2.090x105 1/m. 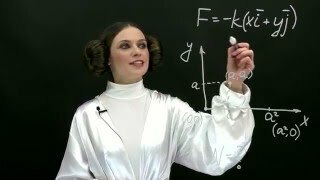 Calculate its force constant. 7. Calculate the spacing between the second and third spectral lines in the Balmer series.